Looking for a walking, running or cycling route? 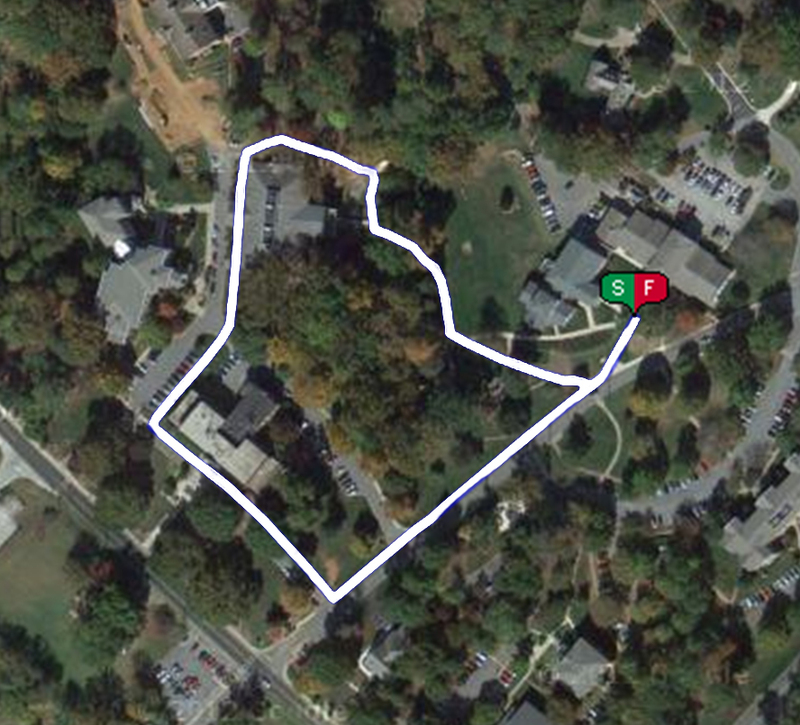 There are plenty of running/walking routes throughout the Reinhardt Campus. Below are just a few of our favorite routes in varying distances. Each route provides unique scenery and terrain. Combinations of the routes can also be used for almost any desired distance. 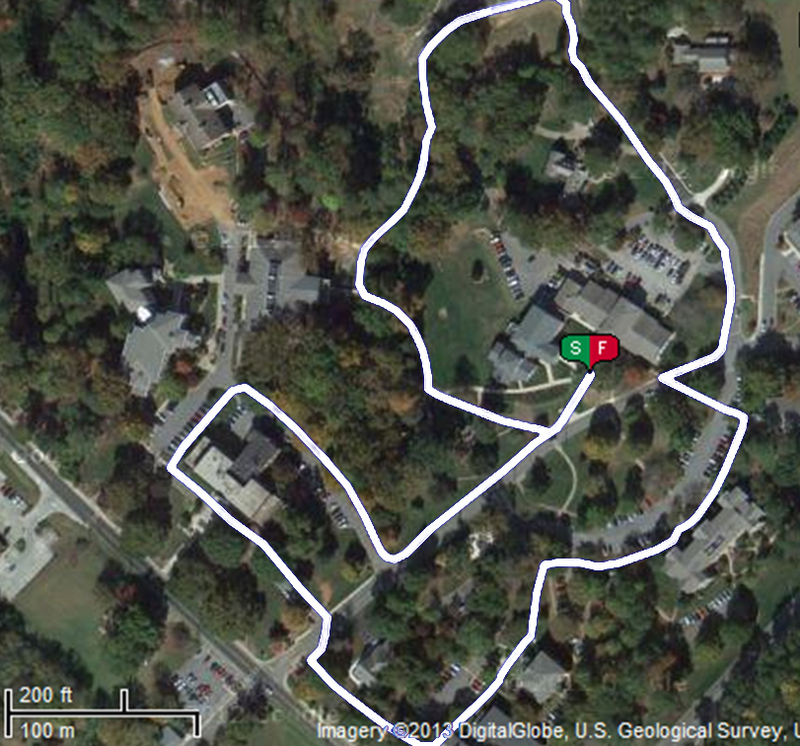 Don't be afraid to create your own walking/running routes! If you would like to create one for yourself visit http://www.mapmyrun.com. This website is easy to use and you can even create your own profile to track personal training and running logs. Click on an image to view the route.